John Crncich* played high school football at Darcy McGee HIgh School in Montreal. 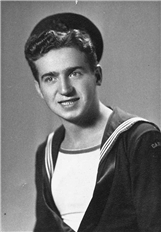 With the start of World War II, Crincich joined the Canadian Navy and played for the Montreal Navy team (H.M.C.S Donnacona-St. Hyachinthe), sometimes referred to as the Navy Combines. Crnich was a center (or snap as they were called back then), and played sixty minutes as a two way player. 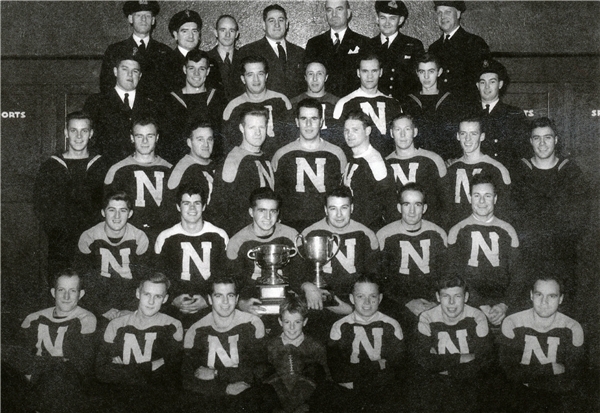 After the war, Cincich played with the Montreal Hornets in 1945 - the Hornets being the immediate predessor of the Alouettes who were formed in 1946. 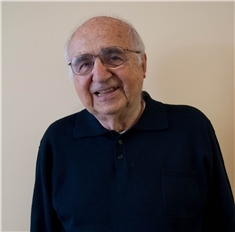 Crncich played one year with the Toronto Argonauts (1946) and then with the Sarnia Imperials of the ORFU. * Often newspaper accounts spelled the name as Crincich which is not correct.